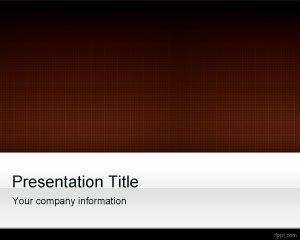 Thinker PowerPoint Template is a free business PPT template with an employee thinking and it is a free people PPT template slide for presentations that you can download if you need a fresh and simple PPT template with a thinker man. 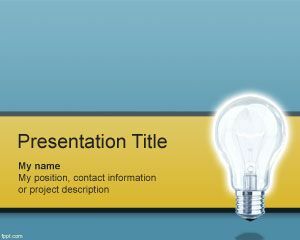 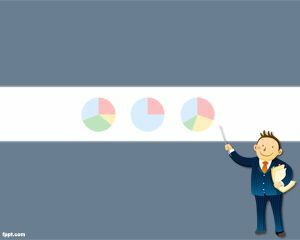 Free thinker PPT template can be used for brainstorming ideas in PowerPoint but also it is very useful for example if you need to make presentations on creative thinking, design thinking strategies and other thinking methodologies. 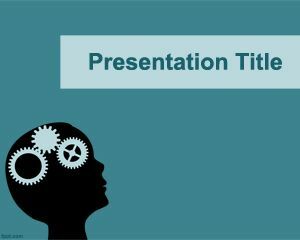 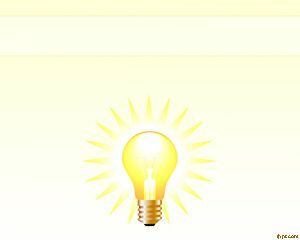 You can download creative thinking PPT template for presentations on lateral thinking, thinking on ideas, decision making PPT presentations, vision, innovation, imagination and more. 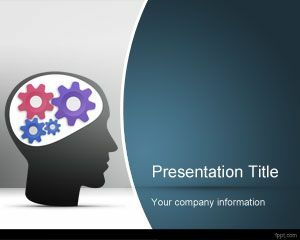 The slide design has a clipart of a man thinking and his hand is on the maxillary or jaw. 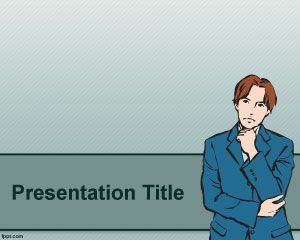 The man has a blue suit and tie with brown hair.